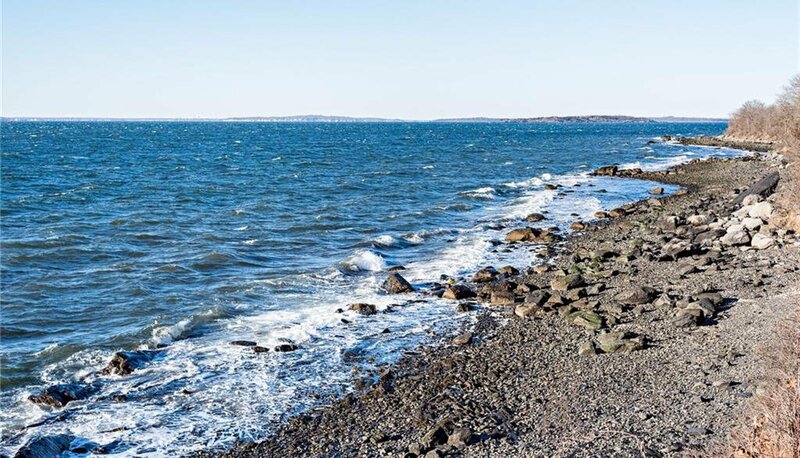 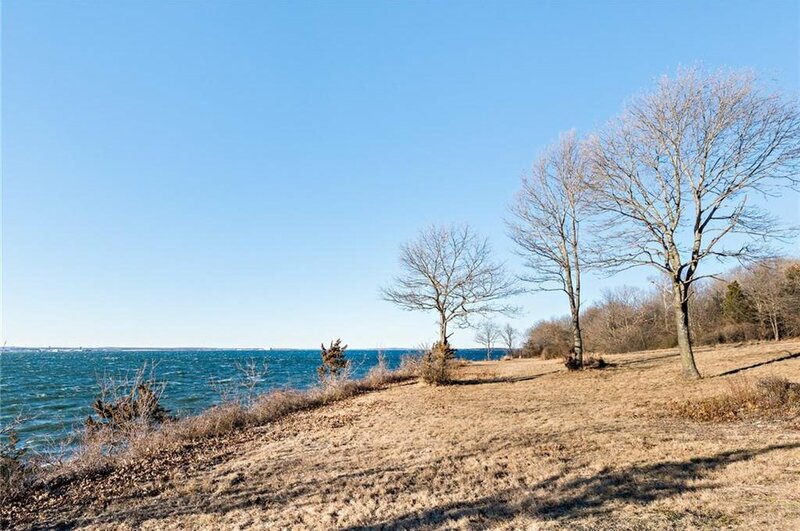 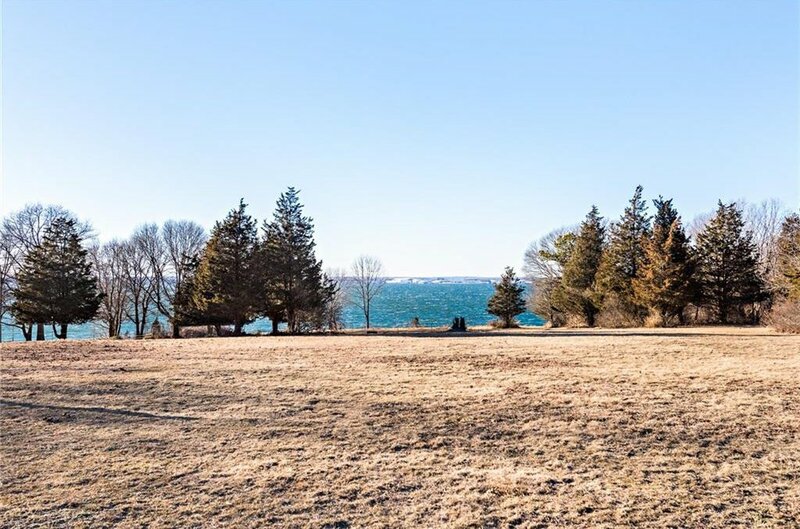 Build your waterfront dream home & have complete & total privacy on the beautiful, picturesque island of Jamestown, Rhode Island. 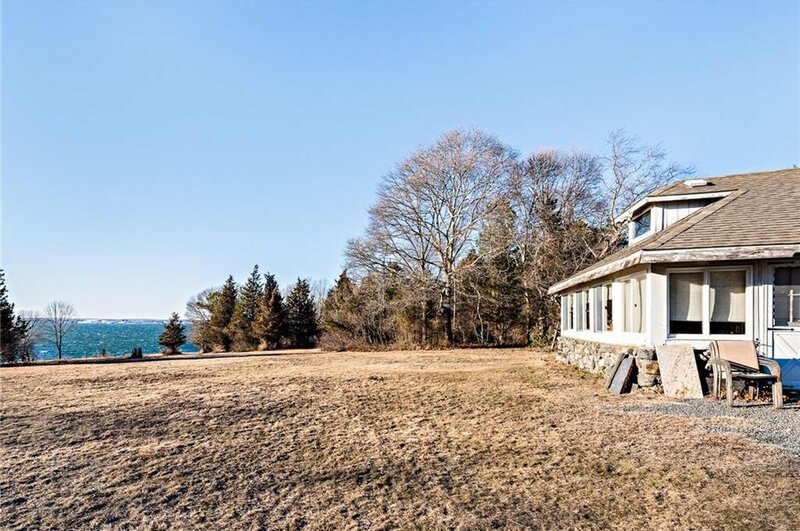 Approximately 20 acres of pristine waterfront property located on the northern portion of the island. 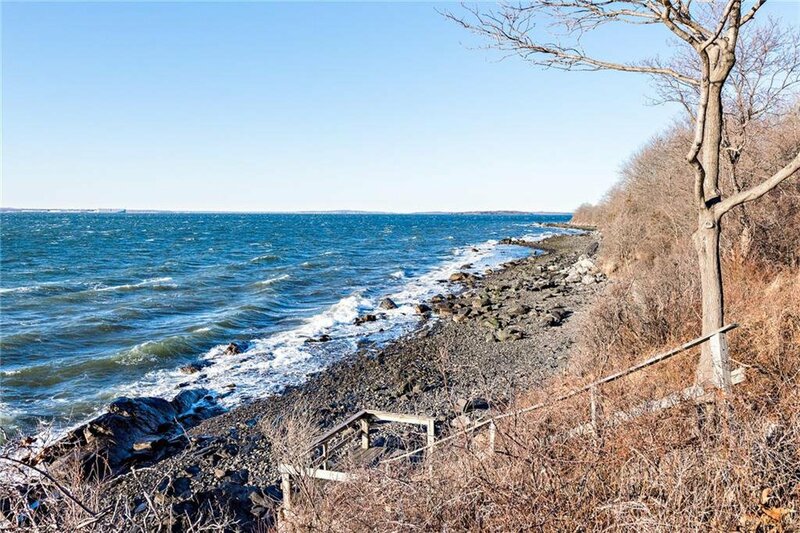 Complete privacy with multi-million dollar views of Narragansett Bay. 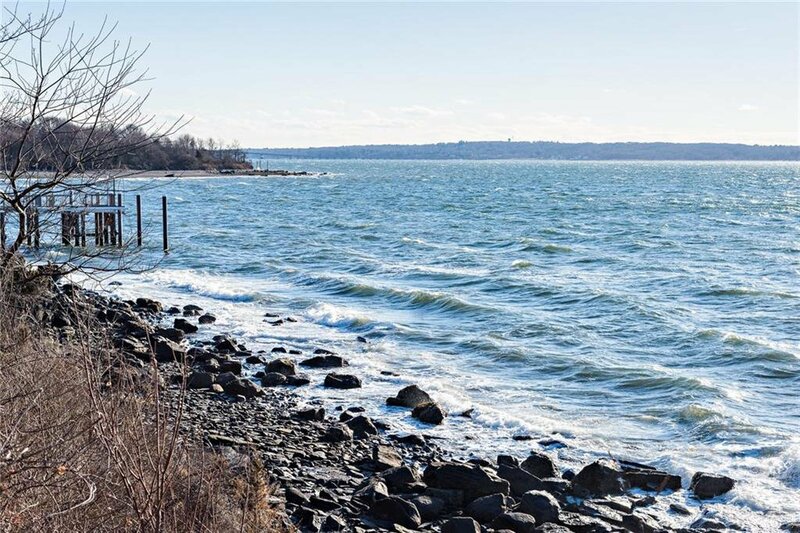 Nearly 600 feet of direct water frontage with show stopping sunsets and breathtaking coastline. 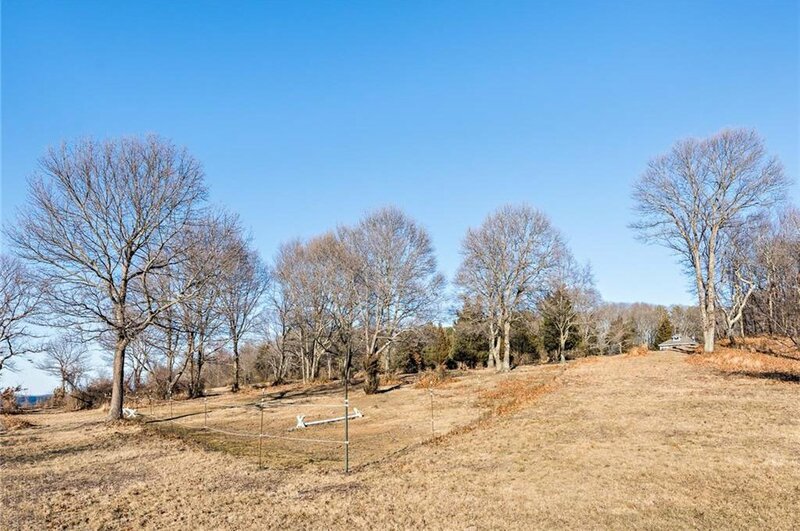 Potential for deep water dock, possible subdivision or would even make a desirable family compound. 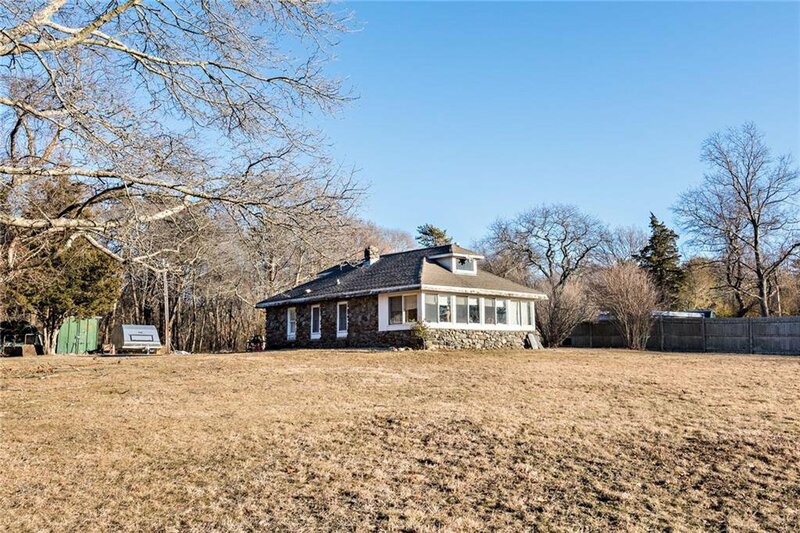 This sale also includes a small lot & home located at 45 Wickford Avenue. 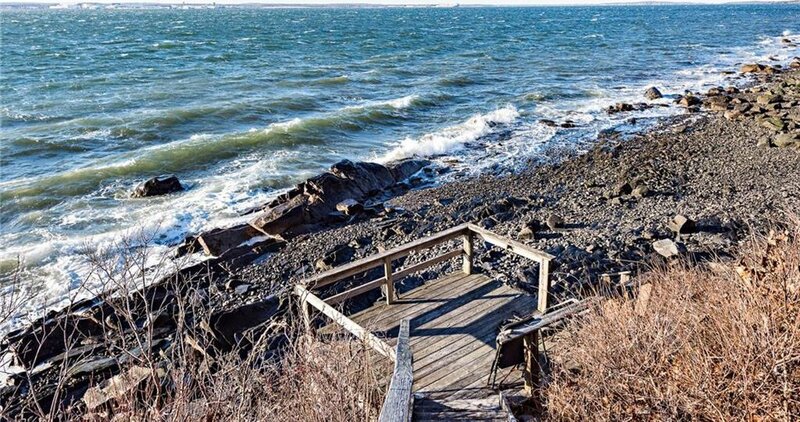 Jamestown A rare opportunity with endless possibilities. 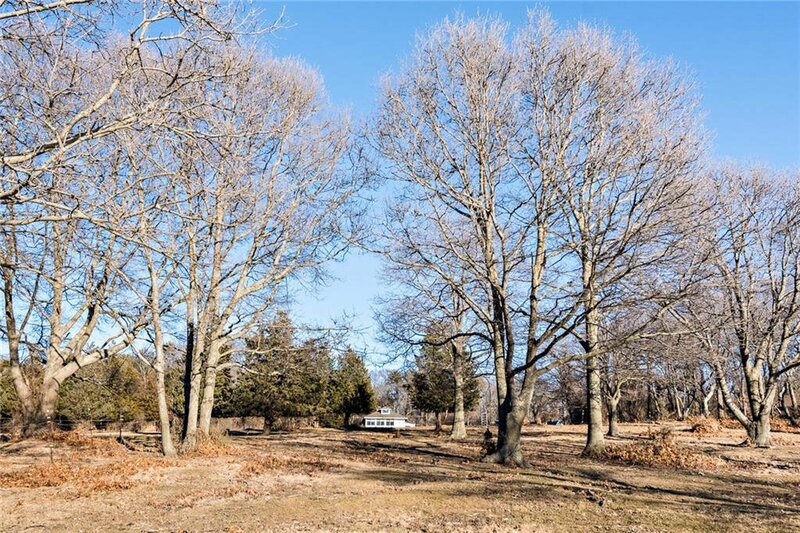 See Aerial & Plat Map in the attachments.